Universal motors have been part of IME’s history since its foundation. They were first designed as low power electric motors for small appliances. But through the years a variety of versions was developed and today the range reaches up to 2500W. 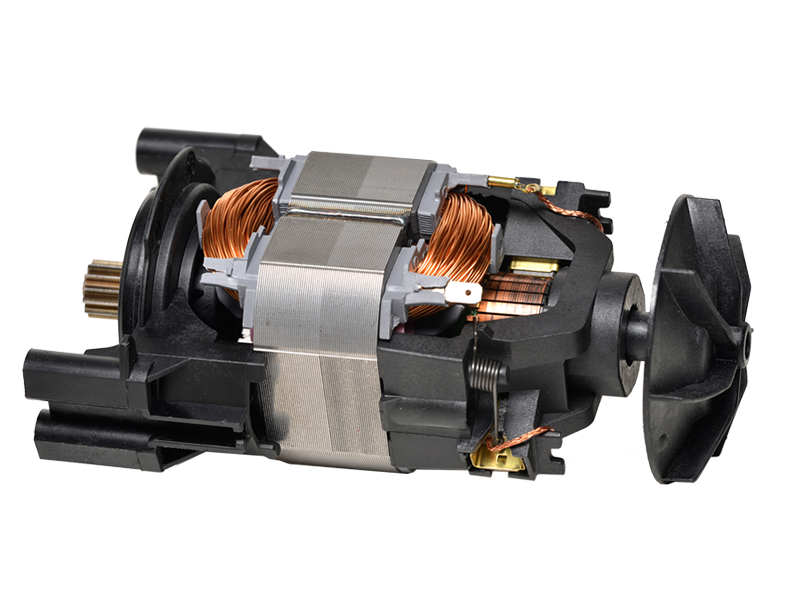 The typical characteristic of universal commutator electric motors is that they can be powered either by AC or DC (hence the definition of “universal”). 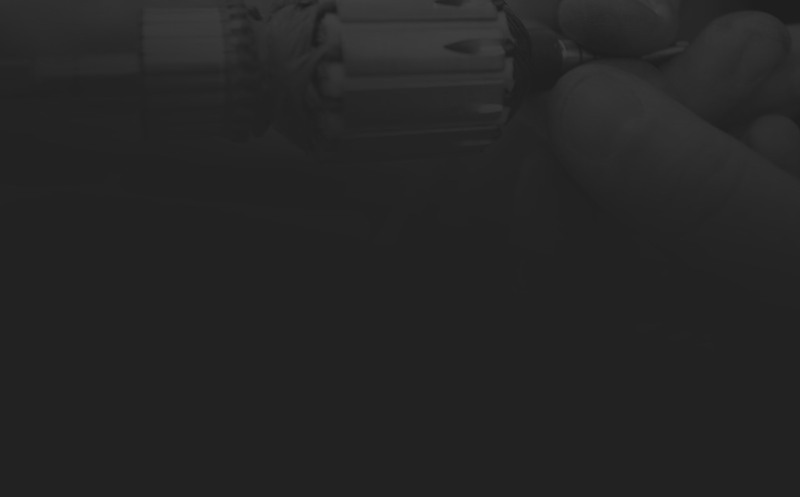 Such motors consist of a wound stator and a wound rotor with slip ring terminals, connected together in series through two graphite brushes. One limit of this type of motor is represented by the consumption of the carbon brushes: however, IME universal motors, through a special design and implementation of advanced technical solutions as well as optimizing the manufacturing process, have achieved excellent life targets making them suitable for a wide range of professional electrical machines. IME universal electric motors can reach speeds that can vary, depending on the needs of the customer, between 5,000 and 35,000 rpm’s. The motor shaft is normally assembled on two ball bearings; however, there are also versions with lubricated bronze sleeve bearings with synthetic oils that are resistant to high temperatures. Over the years IME has developed numerous mechanical versions of universal motors that are currently available to customers. Alternatively, IME can provide a specific analysis tailored to the needs of each customer through co-designing. In this case, the electric motors are calculated based on the type of service, the speed and the torque required by the customer for its application. Finding the right size, the adequate cooling to achieve the desired performance, duration and complete reliability of the end product is the responsibility of our Technical Staff. The production process is carried out on highly automated lines and is subject to constant tuning and optimization. This led IME’s universal motors to be internationally recognized as a perfect balance between quality, performance and price competitiveness.